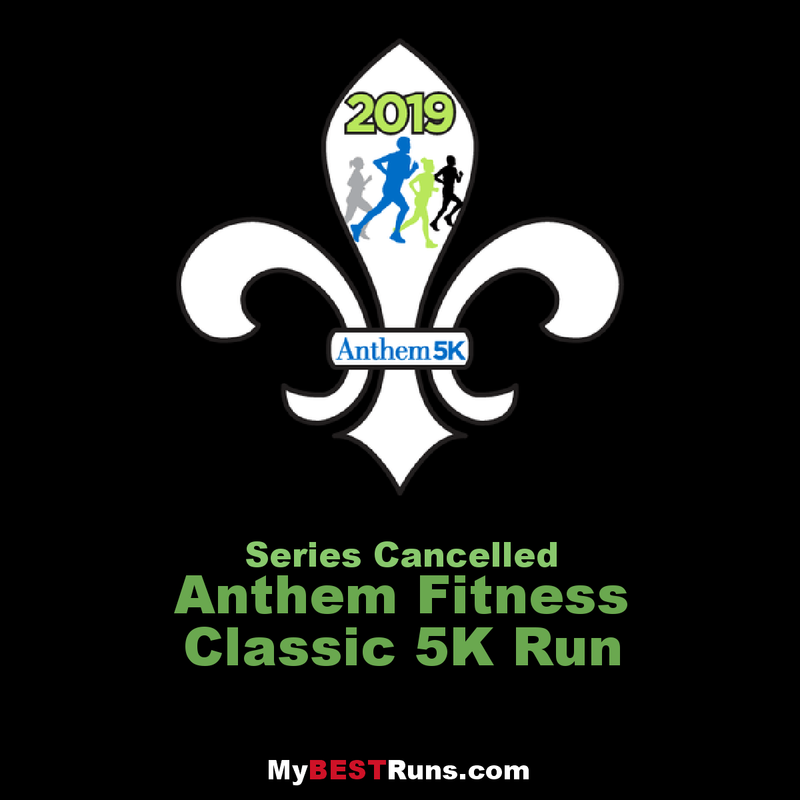 Anthem Blue Cross and Blue Shield is proud to host the Anthem Blue Cross and Blue Shield 5K Fitness Classic. We continue our commitment to improve the lives of the people we serve by promoting a healthy lifestyle. 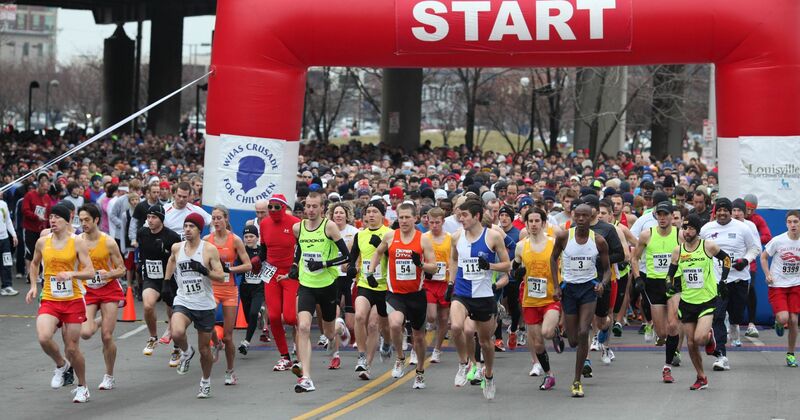 The starting line will be at the intersection of Brook Street and East Market Street. The flat and fast course will run south on Brook Street, then wind through downtown and finish on Main Street, just west of Louisville Slugger Field. The race will start promptly at 8:00 AM. Wheelchair participants will begin one minute prior. The start line will be at the intersection of Brook Street and East Market Street. 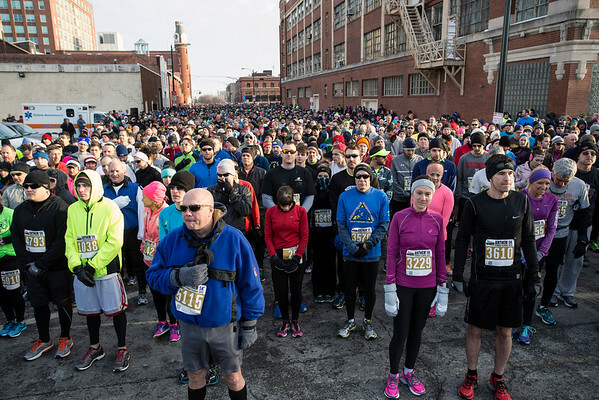 The flat and fast course will run south on Brook Street, then wind through downtown and finish on Main Street, just west of Louisville Slugger Field.